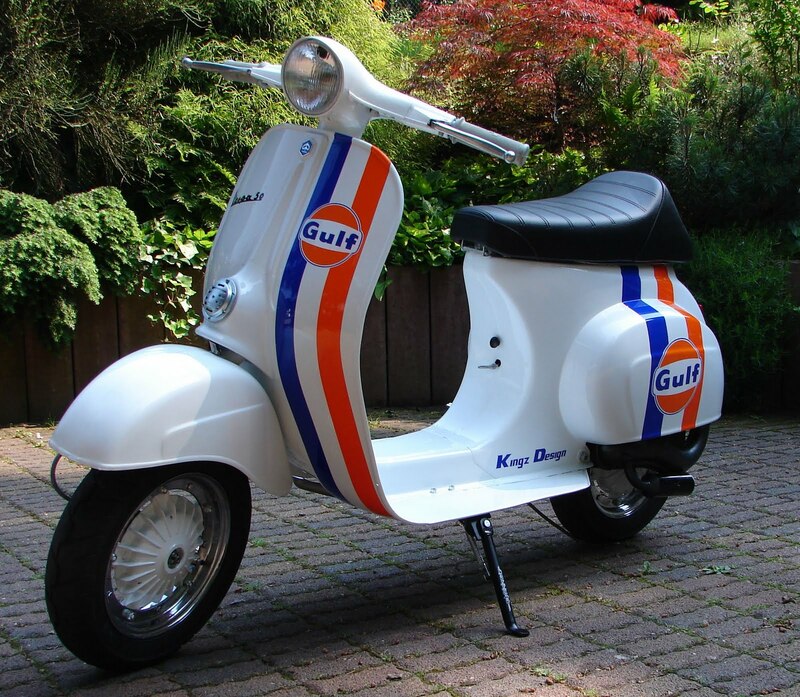 This was the most popular Vespa with the young. Brilliant and easily handled, with attractive, exclusive styling that derives from the line of the larger models. 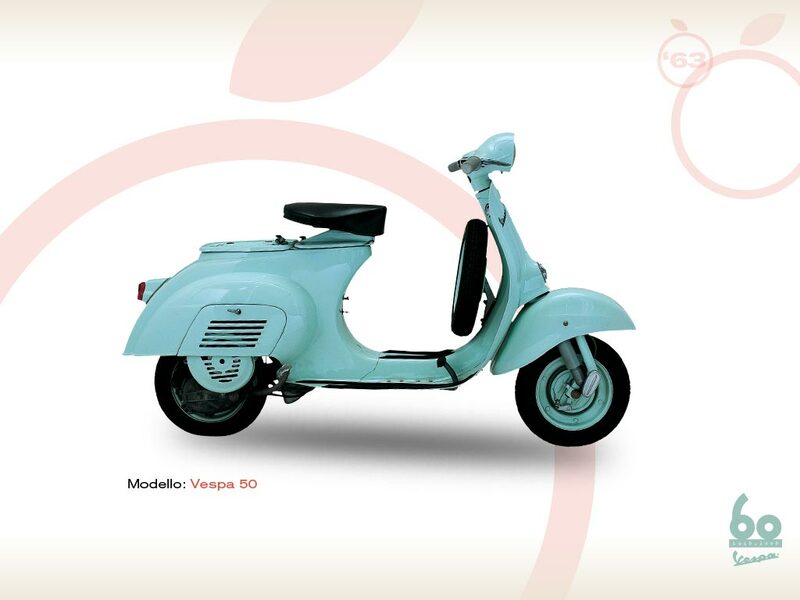 Ever since its first appearance on the market, it is advertised by Piaggio as “young, modern, and….without documents”. With the 1963 Rules of the Road, no numberplate nor licence are required even for fourteen years old. The engine is completely new, with the cylinder positioned at a 45° angle and no longer horizontal. 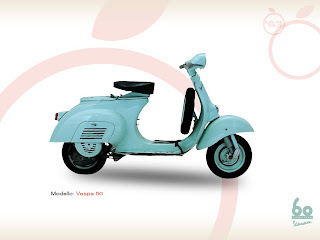 The last scooter to be designed by Corradino D’Ascanio, the “50” is a milestone in the history of Vespa: from 1964 to the present day, over 3 million were built. I would like to ask a question. What tires are mounted on this Vespa 50?